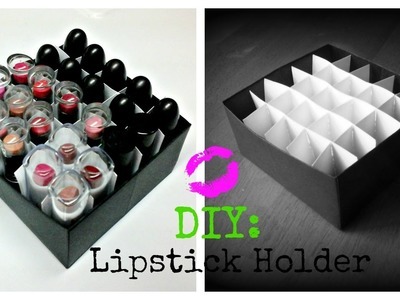 Scrapbooking, DIY: Lipstick Holder, Simple Tutorial!, DIY: Lipstick Holder, Simple Tutorial! 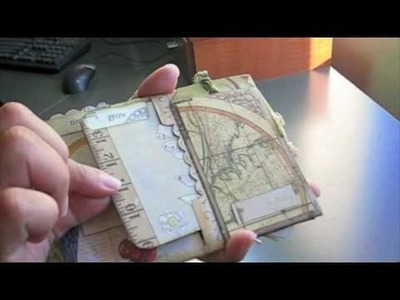 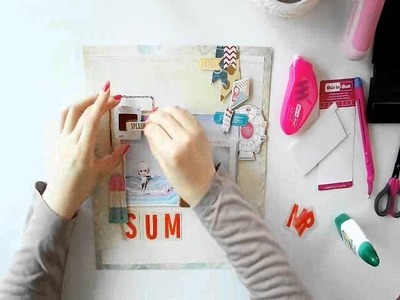 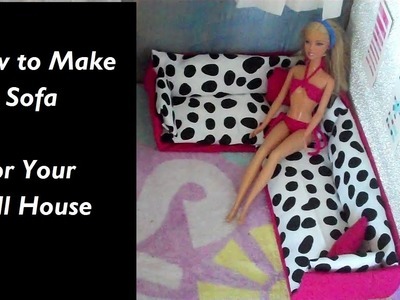 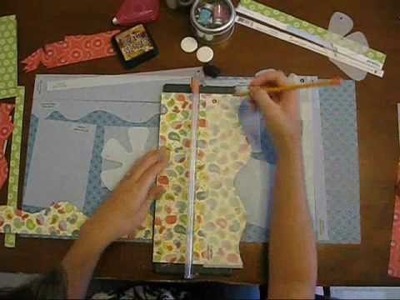 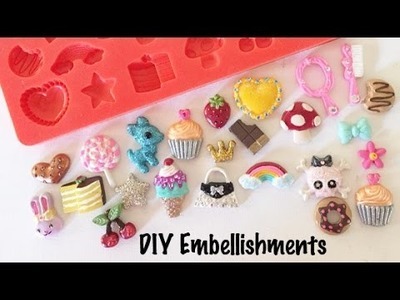 How to make DIY scrapbook page. 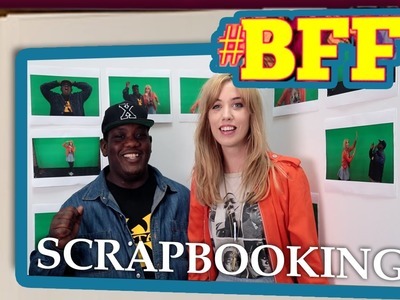 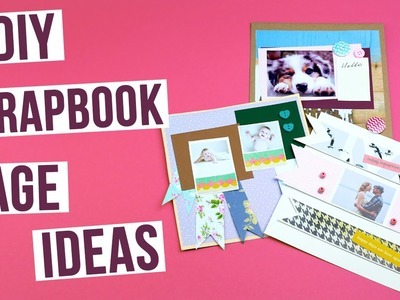 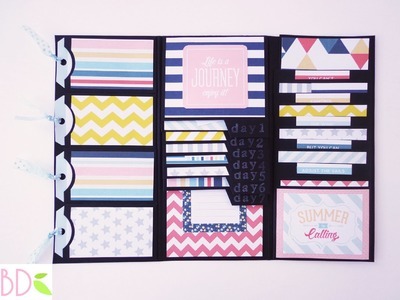 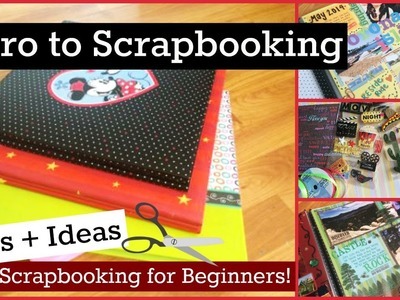 In this tutorial you will learn several ideas for scrapbooking pages.